Natalie Henry-Charles is the owner of Orlando based custom luxury stationery company, Pretty Peacock Paperie. With Client’s from California to New York Natalie’s coveted custom invitations are sought after nationwide. With both ready-made invitations and custom wedding and event invitations, Natalie offers something for everyone. 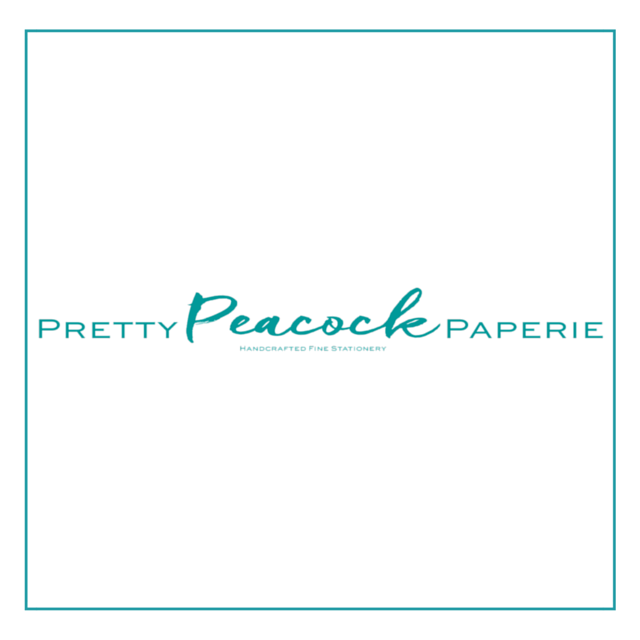 Visit http://prettypeacockpaperie.com/ for all your wedding planning needs.